Of the 1,22,100 cases, 48,700 were related to corruption in poverty alleviation work, the Central Commission for Discipline Inspection (CCDI) said. Beijing: China punished a total of 159,100 people for corruption and indiscipline during 2017, the country's top anti-graft body has said. Of the 122,100 cases, 48,700 were related to corruption in poverty alleviation work, the Central Commission for Discipline Inspection (CCDI) said. China has over the years massively cracked down on graft, with the dreaded anti-graft body nabbing country's top officials for wrongdoings. Last year, Sun Zhengcai, China's top politician and dubbed as Chinese President Xi Jinping potential successor, was arrested on graft charges. According to Xinhua news agency, some 61,000 officials were punished for violating the Party's eight-point frugality code from January to November last year in 43,400 cases. Moreover, since the start of 2017, a total of 1,300 fugitives have returned to China, including 347 party members and state functionaries, as well as 14 who are on the list of 100 "red notice" corruption suspects. Around 980 million yuan ($151 million) of illicit money has been recovered in the process. China also held more than 50 consultations with foreign law enforcement departments in 2017 on major cases involving fugitives and illicit money, according to CCDI. At least 18 centrally-administered officials have been investigated and nearly 40 others have been punished since 2017, it said. The anti-corruption drive is Xi's centrepiece of his policy ever since he took power in 2013. 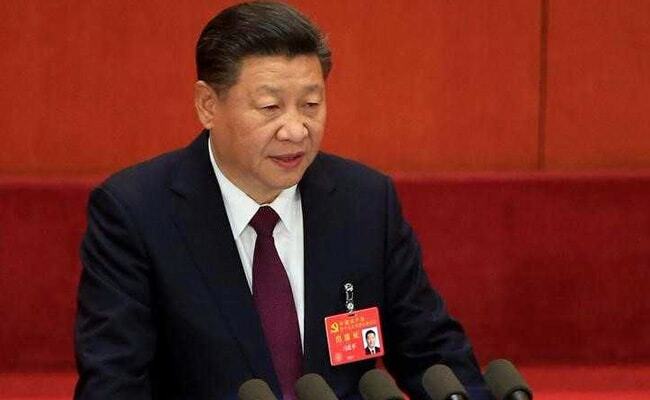 At the 19th Congress of the Communist Party of China, Xi said the anti-graft body will tighten its noose around the wrongdoers.